Recent findings from the laboratory of May-Britt and Edvard Moser (Tsao et al. in Nature 561, 57–62, 2018) suggest that episodic time is integrated from experience by a neural population in lateral entorhinal cortex that encodes events in a when–where–what trajectory at multiple time scales. 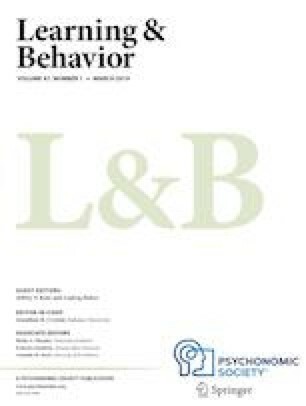 While they provide a window into how the brain represents episodic memory, these findings also raise questions about whether this when–where–what trajectory truly reflects the temporal order of events, or whether one needs additional pieces of information to reconstruct temporal order, possibly using either associative information or evolutionary asymmetries built into biochemistry or neural circuits.